Hi, friends! When I first started hanging out over here we talked about my 5 favorite DIY Hair Masks, and how I was a huge fan of DIY Beauty. I'm always trying out new things and coming up with new at-home recipes that I can use. I have no interest in spending $$$ at a spa monthly. I like to give myself at home facials so today I'm going to share 3 DIY Face Masks that I have been absolutely loving! I am a lover of all thing DIY so some of these masks are awesome creations. Some of them are things you would never think would go on your face but will leave you moisturized, glowing, and refreshed. 1. ASPIRIN MASK FOR BREAKOUTS - This is my go to mask whenever I am experiencing a breakout. It's perfection! INGREDIENTS - Uncoated aspirin, honey, and water. DIRECTIONS - Take 4 tablets of aspirin and put into a small mixing bowl, add about two tablespoons of water and let them dissolve. Add 1 tbsp of honey and mix well. Apply to your entire face or just where the breakout is, it's your preference. Let it sit for about 15 minutes and rinse well with warm water. 2. GLOWING HONEY MASK - On the hunt for glowing skin? This mask is perfection! It's one of my absolute favorites and I do it about twice a month. INGREDIENTS - Honey & a whole lemon. DIRECTIONS - Take 4 tablespoons of honey and mix with 2 teaspoons of juice from the lemon. BONUS: If you have a garbage disposable, toss the lemon down there for a fresh scent. Mix well and apply all over your face. Let it sit for about 15 minutes and rinse well with warm water. 3. YOGURT & HONEY MOISTURE MASK - If you are on the dry skin side of the spectrum this mask is perfection. It will leave you super moisturized. 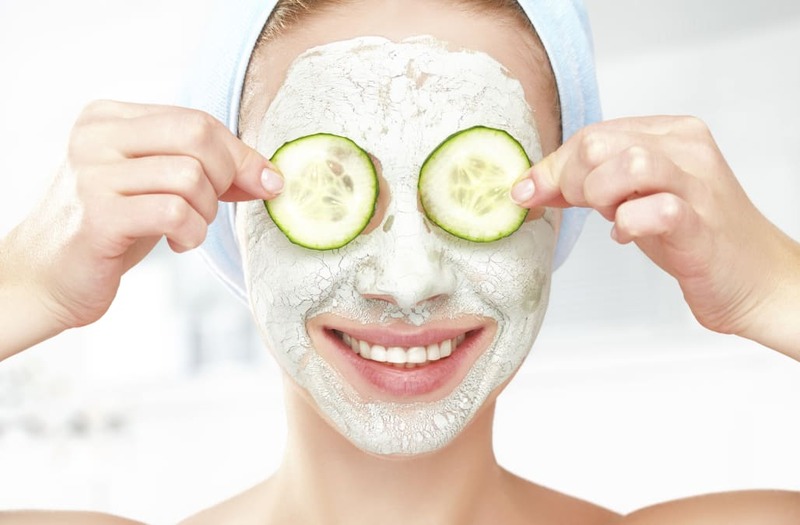 DIRECTIONS - Mix three tablespoons of plain greek yogurt with one tablespoon of honey and apply all over your face. Let sit for 20 minutes and rinse with warm water. All of these masks can be done once a week if needed or once a month. Follow all of them with your regular skin care routine (see some of my favorite products here) and have your own relaxing spa night. 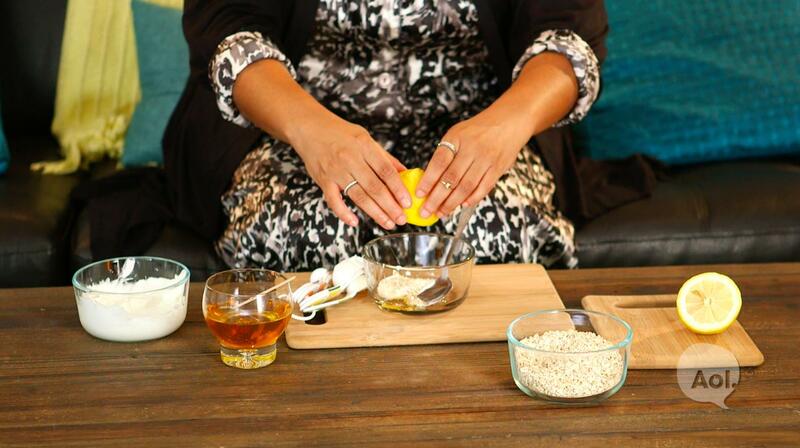 Add in this DIY Body Scrub for an even better spa night! The post 3 DIY face masks first appeared on Pink Heels Pink Truck.